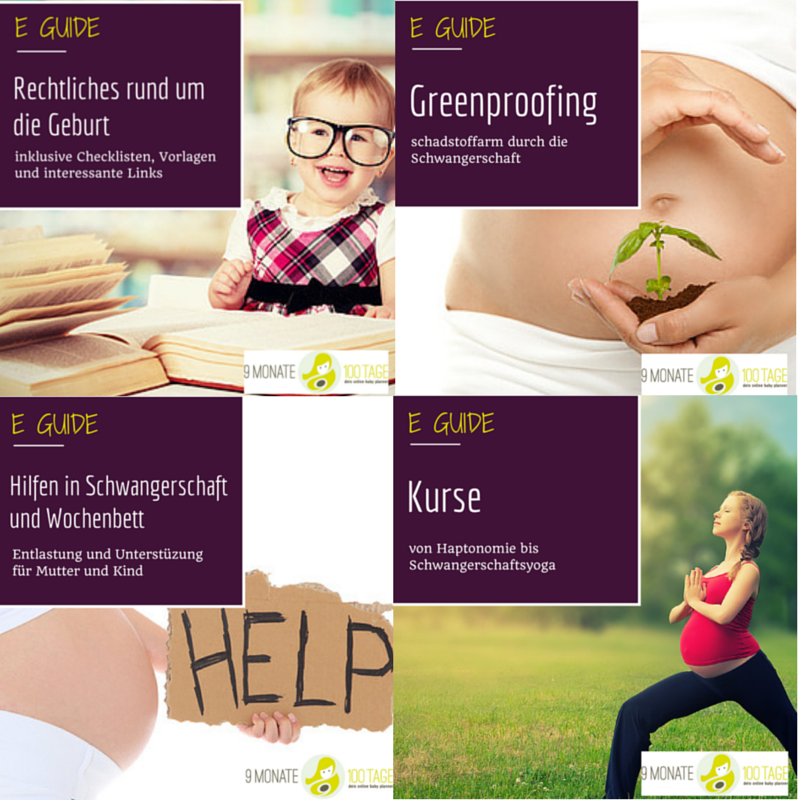 Elterngeld is a bit of a minefield. 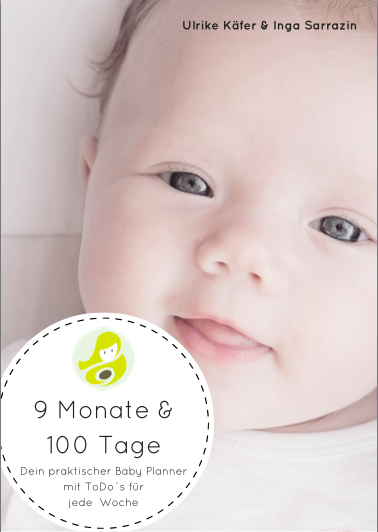 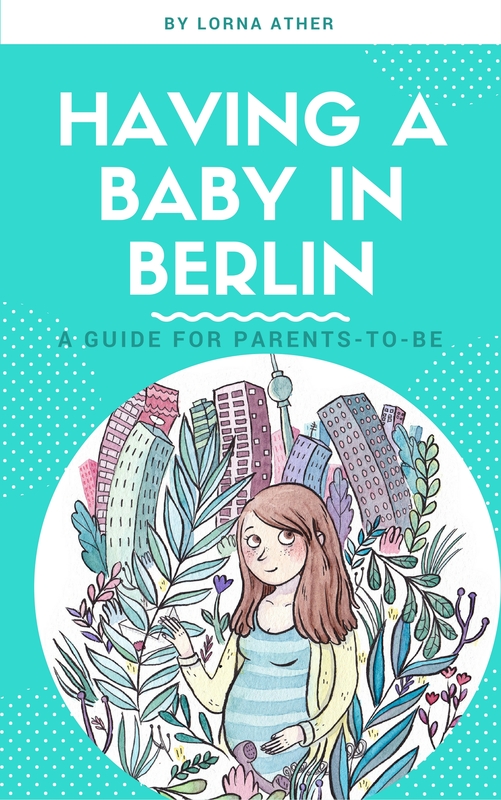 There are lots of rules (it wouldn’t be Germany if there weren’t) and even when you think you might be on top of things, a letter from the Elterngeldstelle scuppers your plans for a relaxed post-birth year at home with your baby. 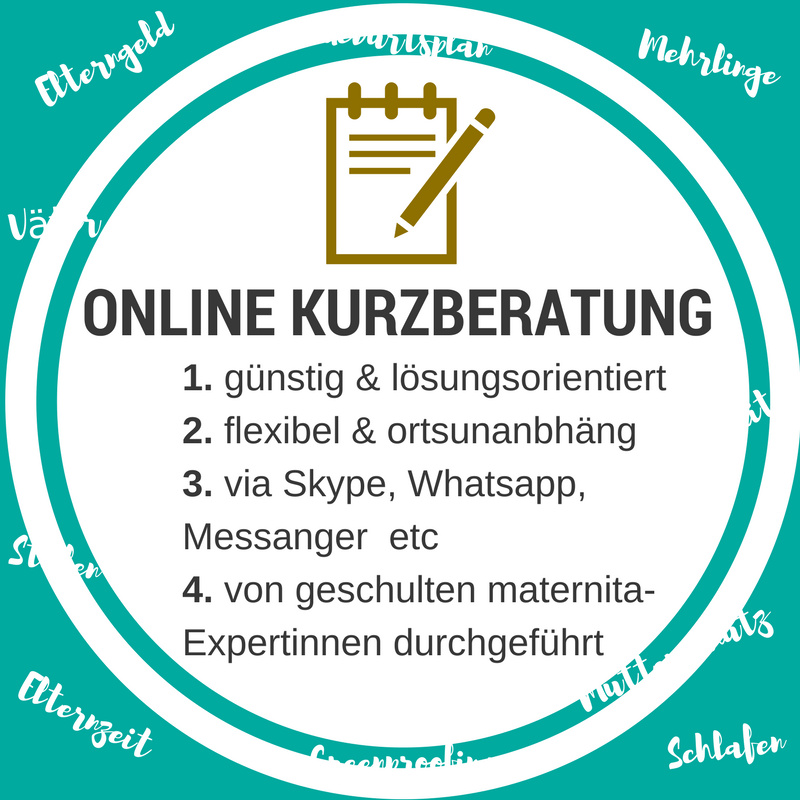 Zwillinge – doppelte Freude, doppeltes Geld? 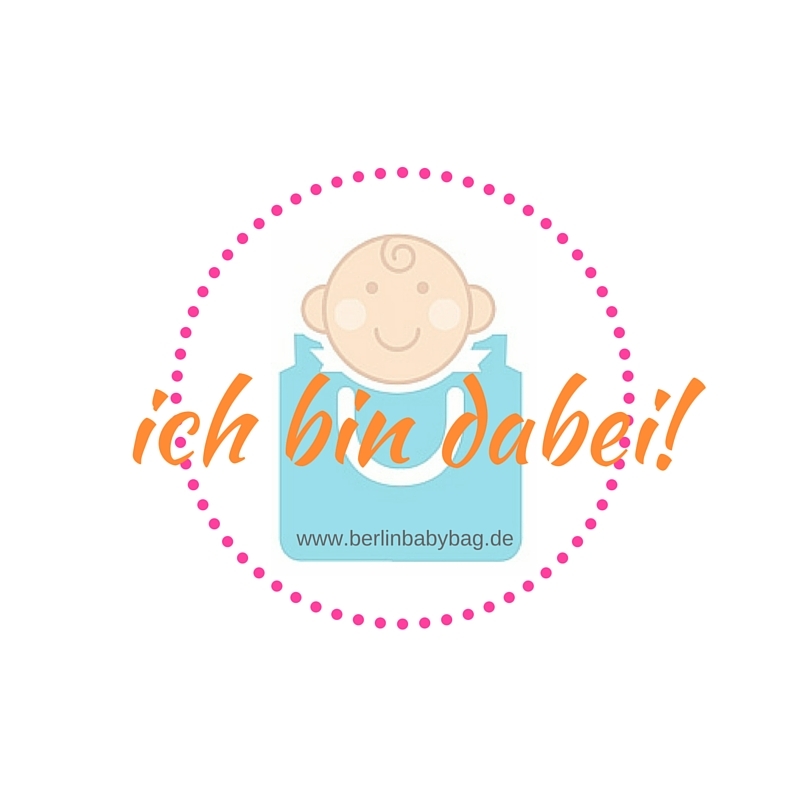 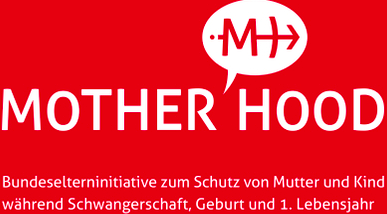 Wir sind Fördermitglied von MOTHERBOOD e.V.